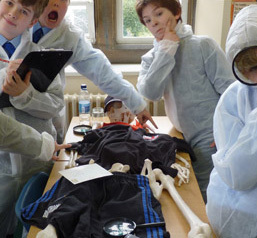 The Detective Project offers fun, science based crime scene investigation workshops and parties for children age 7+. 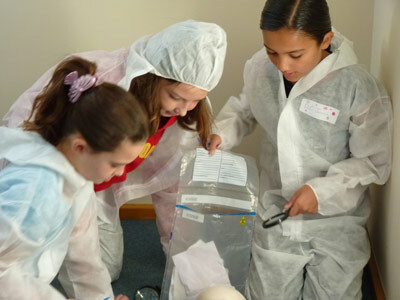 Events involve kids learning about crime scene investigation techniques in a fun, hands-on way through activities such as fingerprinting, evidence collecting, DNA and interviewing. Each party can be customised to suit your child’s age, hobbies and party guests. We bring the party to you so all you have to do is provide the food. All our staff are DBS checked and have public liability insurance. 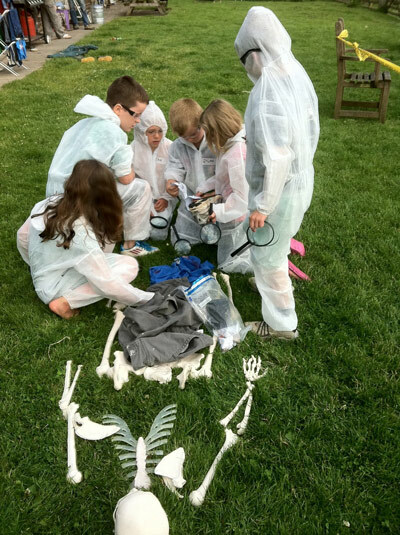 Our expert team will give the children an authentic and original Crime Scene Investigation experience. 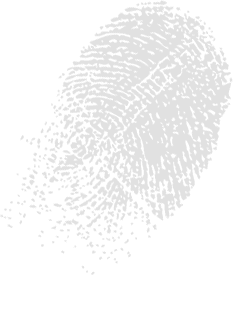 Hunting for clues using real forensic investigation techniques. 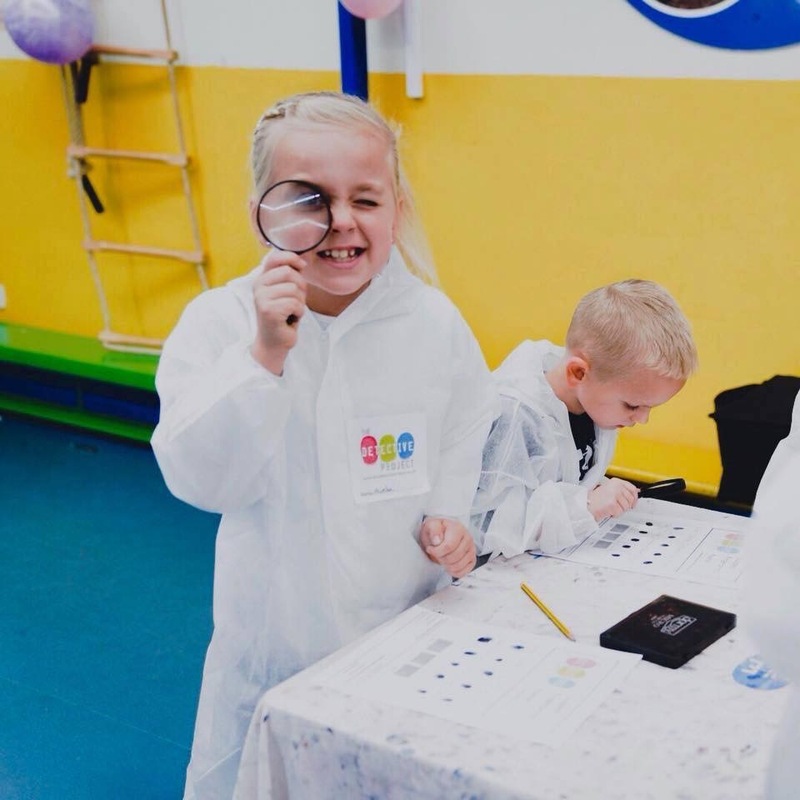 If your child loves spy games and code-breaking then an MI Spy party will go down brilliantly. 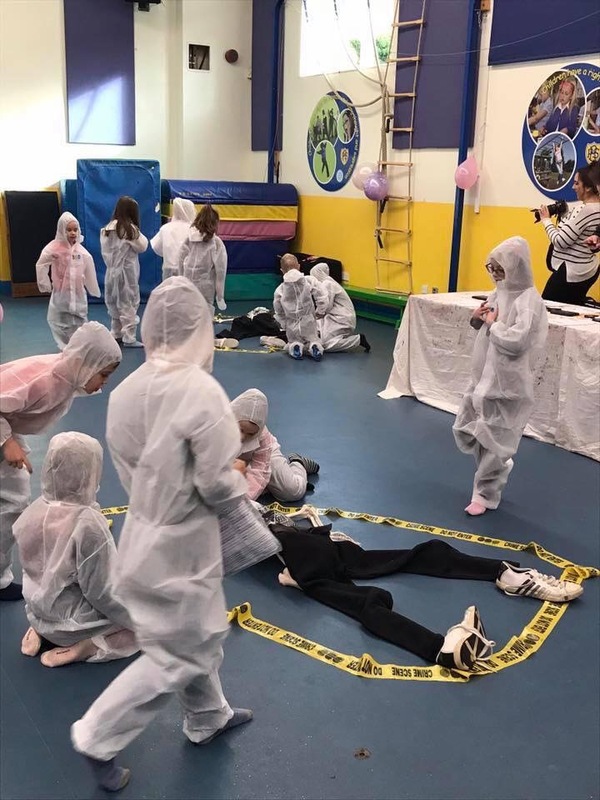 The budding spies work together through a series of codes to track down one of our missing spies who was on a secret mission. A kids party in full flow!